As in today’s world, everyone is running in his life and struggling like anything to get the best of all. And this urge can be seen for everything nowadays. Like if we talk about browsers, which can be considered as the main part of the internet world, without which it would have been really difficult to use the internet by everyone, it is expected to get the more developed and advanced browsers with the passing time. Firefox was a browser loved and used by many people. At one point of time, Firefox looked all set to conquer the world and overhaul IE. But in the past two years, a browser called Google Chrome games has been making its space in the internet world because of its minimalistic approach to browsing. It got rid of useless toolbars and offered users with a simple way of browsing and searching. One of the big flaws that made people switch from Firefox to chrome was that it started eating precious memory and CPU. 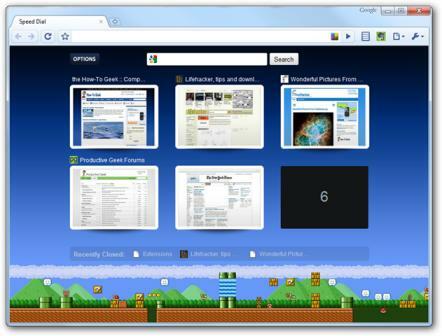 And afterwards the addition of marvelous extensions in chrome made it the user’s favorite browser to use. If you’re in google plus. you can enjoy this Chrome Extensions That Could Make You Switch From Firefox. We have collected 10 best extensions of chrome, which I am sure will propel you to switch from Firefox to chrome. Google Mail Checker is a free extension of Google chrome that shows the number of unread messages in your Gmail inbox as a Chrome toolbar icon. And when you click the icon immediately opens Gmail in a new tab in Chrome. 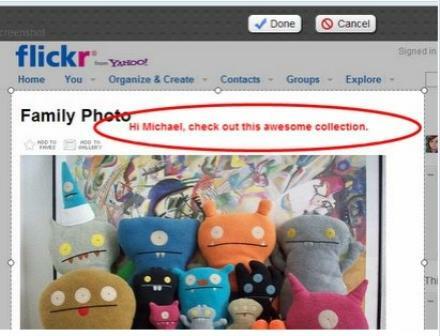 An animated notification of new messages in your inbox is also offered by this extension. And if you want to use this, what you need to do is to just have an active Google Mail account, which is free and easy to sign up for. Evernote which is a free non-paper note-taking application of chrome, that has the same functionalities as the Firefox extension has been introduced, which makes you able to clip the whole page to your Evernote web account. This is used specifically to keep the records of screenshots, URL’s and general notes. 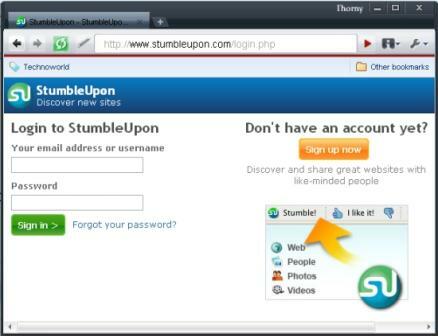 StumbleUpon is also a free Chrome extension that allows you to access its own features directly from Chrome. Basically it is considered to be one of the known social bookmarking tools that allow its users to share their favorite websites with everyone in the world. And the thing which makes it different among the other tools is the fact that it’s very easy to use. Adblock does exactly what its name denotes. Using the Internet with Adblock is very peaceful because all you see is the content which you exactly want to, and not all the disturbing popups which we are seeing since we’ve started using internet.The realistic advantage of faster page loads can also be achieved by using Adblock which is always a plus. A number of great options for customization have also been offered by this extension that allows users to specify domains for which they don’t want ads blocked, select specific filters, and submit ads that Adblock missed. This extension is one of the most popular Chrome extensions to take screenshots in Chrome. Now the reason why this extension is so admired is because it allows you to capture a whole webpage. Even the webpages that are very long, hard to capture so that they can fit on a single screen are captured by this Chrome screen capture extension, and are saved in a single file. In addition, it also comes with drawing and editing tools to edit screenshots. One common complaint from people about Google Chrome is the lack of more options for the new tab page. But this complaint has been removed with the help of this extension known as speed Dial. Chrome displays thumbnails of the most commonly visited websites in the new tab page and this extension tries to make the new tab page more personal by giving you more authority. In addition to that, the new tab page can also be customized by using a custom background color or even an image. Formerly, the only way to notify Chrome users about any update was through the badging an extension icon itself. Now the situation is that full messages can pop-up on the desktop. 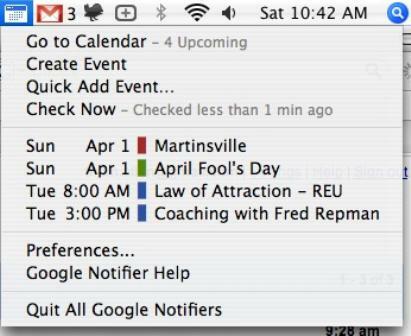 One of the great examples is the Gmail Notifier extension, which gives you Growl-like notifications regarding new emails as soon as they come in. Other notifiers are Facebook Notifier, Lite Weather an Google News Reader etc. 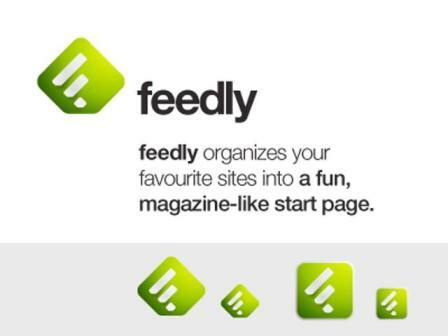 One of the great extensions offered by chrome is Feedly which is a service that focuses to change the way you read and explore your feeds. Basically it’s not a devoted feed reader in its own rights, it uses the feeds you already have in Google Reader. The interesting thing of this extension is that it presents the items in a magazine-style interface, which makes really easy and appealing for the readers to read the entries. This is one of the best Chrome Twitter extension. You can send new tweets, see DMs and mentions and also can see your Twitter stream. It also allows you to upload image directly, and also see original message related to Twitter replies. URLs can be shortened, short URLs before clicking can be previewed, and tweets can be read or unread. Shareaholic extension for Google chrome is for all of those users who evidently love to share. It supports almost all of the famous social networking sites. Shareaholic makes the life of almost every internet user better by making them forget about taking several minutes to share one link with their facebook friends then with their twitter followers by reducing this whole process to some clicks. That article helped me a lot. But I did not get any alternative for Browser Plus. Can you please suggest if you know any? The extensions may be available in Firefox, but that doesn’t stop Chrome being the faster and more secure browser. It’s a no brainer for me.. Most of these extensions are originally from Firefox and they work better on Firefox too. This articles makes little sense. Take StumbleUpon for example. It’s vastly superior on Firefox yet you list it as a reason to switch to Chrome? Chrome is getting better now especialy when Lastpass has finally enabled its right-click functionality. I’ve replaced Adblock with the one listed in this post and I found it amazingly fast. Personally, I like Amplify better than Evernote but that’s my personal choice. Most of these have equivalents on firefox, some that actually work better. Someone actually made an add-on in firefox that simulates chromes extension API. I use both firefox and chromium. I still can’t decide which one I prefer. I have been using https://chrome.google.com/webstore/detail/kjajclaocdighkjplbekkofpmdbcjghf for a while now and I must say that I have completely moved off FireFox. There are more and more extensions everyday which makes switching to Chrome that much easier. the difference is that chrome has the same functionality firefox users tote due to how good the extension base is without being so clunky and slow. The list is okay. But if folks feel that it’s redundant and the same extensions are offered in Firefox, why give some concrete suggestions for Chrome extensions over Firefox Or create your own post on this topic. I don’t want to see the complaints but I want to learn about new and cool Chrome extensions. Yeah most of those are available on firefox… not really an incentive to switch here. I just think that the SU extension for Chrome is a little slow compared to Firefox. Good list overall.